It can be daunting to step into a Church for the first time, and we try to make visitors as welcome and comfortable as possible. 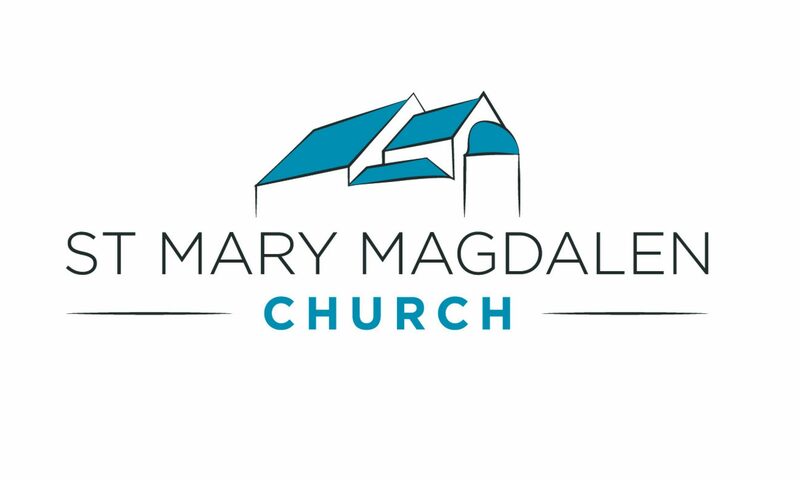 This page is intended to answer some common questions about St Mary Magdalen’s, but if your question isn’t answered here, please do get in touch with us — our contact details are at the bottom of the page. What will happen when I come to a service? You will come in to the Church through the Magdalen Centre (the modern entrance on Sir Thomas White’s Road) and a welcomer will be there to greet you. They will give you a service sheet and anything else you need to follow the service. When you take a seat in the Church, there will be a hymn book for you in the back of the chair in front of you — there are some large print hymn books in some seats. Braille copies of the service sheets are available and can be provided by the welcomer. If you have never been to Church before, or you are not sure about following the service, just tell the welcomer and they will find a friendly person that you can sit next to who will show you the ropes. Disability access entry to our church is on a flat level. All our chairs move so you can sit where you want to with your family and friends. We have new full and dedicated disability toilet facilities. Hearing assistance if you use a hearing aid switch it to the T switch to gain a clearer sound of the service. Sight assistance all our orders of service are available in large print. We have large print copies of our main hymn book in the seats and braille copies of the service sheets are available. Food allergies wheat free communion bread is available, please speak to the Rev’d Dwayne to indicate you have an intolerance. Our kitchen is used by outside groups so we can not be fully confident that food prepared does not contain allergens such as nuts or seeds or has not come into contact with traces of allergens such as nuts or seeds. Can I come to church if I am not a Christian? Yes, definitely! You will be welcome at St Mary Magdalen whether you have been a Christian for many years, or you have never stepped into a Church before. There is no dress code at St Mary Magdalen and no need to wear “Sunday best”, just wear whatever you feel most comfortable in. Will I be asked to do anything during the services? No, if you are new to St Mary Magdalen you will not be called on or asked to do anything. Can I sit anywhere in the Church or are there reserved seats? Feel free to sit anywhere in the wooden chairs in the main part of the Church. Towards the back of the Church, near the altar, there are some wooden pews which are for the choir and clergy. Can I leave part-way through if I feel uncomfortable? If you feel uncomfortable you can leave at any time. No. We do take a collection during our main Sunday services, but if you are just visiting or trying us out then feel free to give as much or as little as you want, or nothing at all. The money collected during the services goes towards the day to day running costs of our church, mission work in the community and the parish share which pays for Church of England clergy and staff in the Coventry area. Who can take communion at St Mary Magdalen? Anyone who takes communion in their own church is welcome to take communion at St Mary Magdalen. If you do not wish to receive communion, you are welcome to come to the altar and receive a blessing. Can I bring children to a service? We have child changing facilities, a microwave to heat food and toys if they need distracting. We are used to children running around but also have the service being relayed into another room if you become uncomfortable and need to give them space to fidget and scream. Can I park at St Mary Magdalen? The Church is located in a residential area, and there is very limited parking at the Church itself. However, it is usually possible to park in the surrounding streets, but please be mindful of our neighbours. There is a map at the bottom of the page. How do I get to St Mary Magdalen by public transport? The Church is close to bus stops on Craven Street (services 1, 40 and 45), Queensland Avenue (services 6, 6A, 6S, 18, 19, 47 and 53) and Hearsall Common (services 1, 11, 11U, 40, 45). Network West Midlands have a journey planner that can help you find the quickest route to the Church. The Church postcode is CV5 8DR, and there is a map at the bottom of this page. How do I organise a christening (baptism), wedding or funeral? Please see our services for your family pages. How do I get in touch with someone at the Church? We would love to hear from you! Our contact details can be found at the bottom of the page.